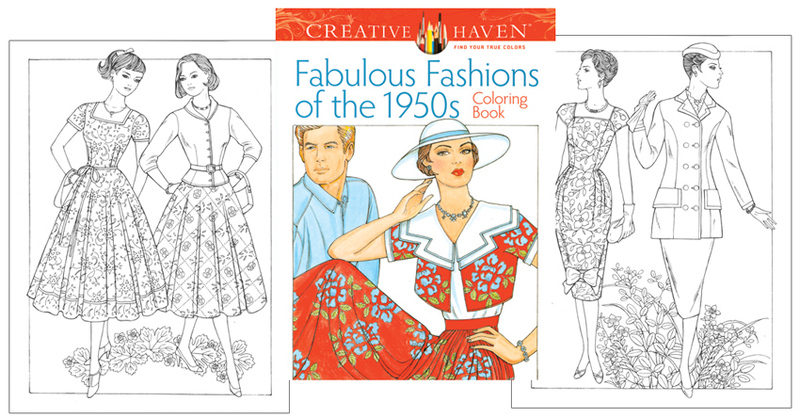 You get to choose the colors for 64 classic styles of the '50s in this new fashionable coloring book, beautifully illustrated by Ming-Ju Sun. 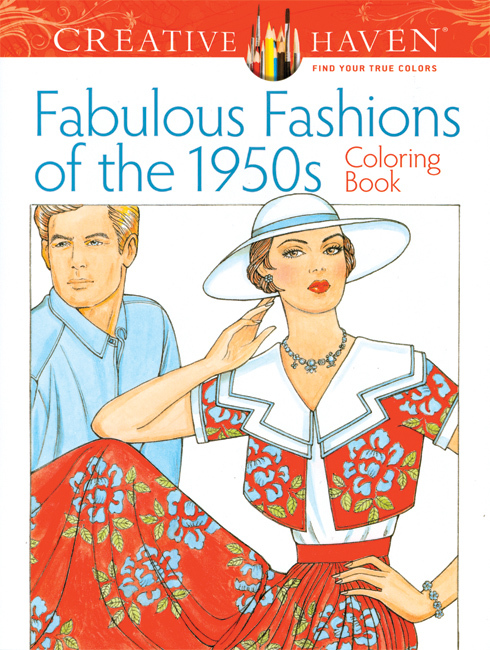 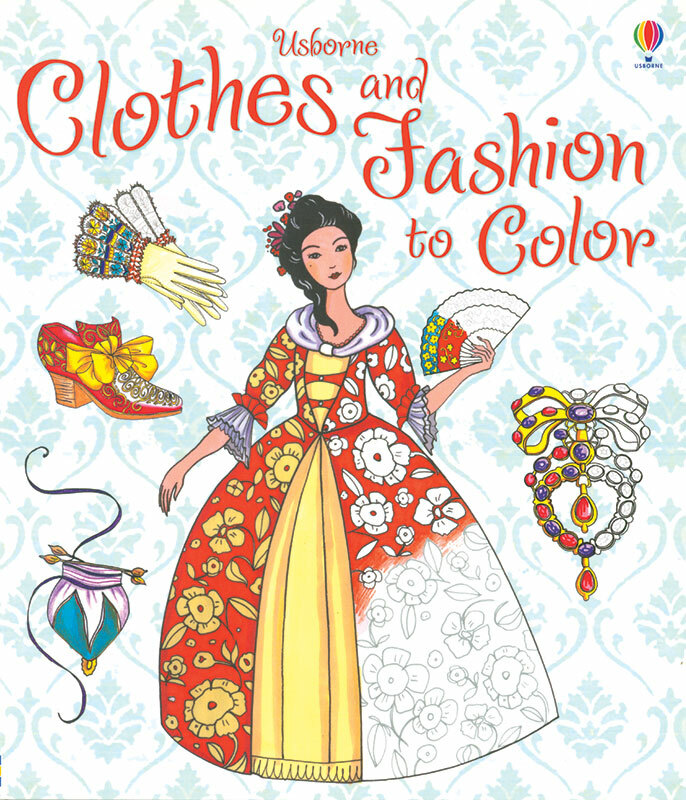 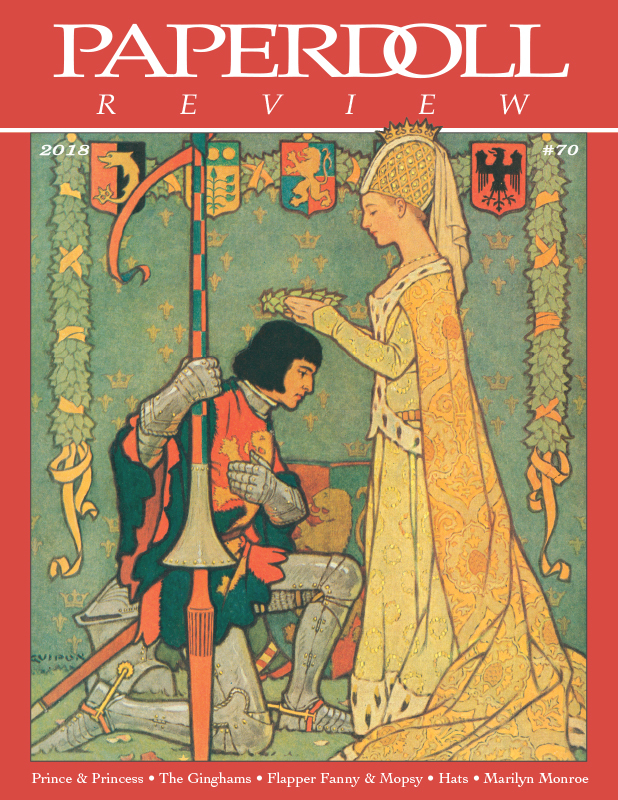 From poodle skirts to smart suits to capri pants and cardigans, there are 31 fashionable pages to color. 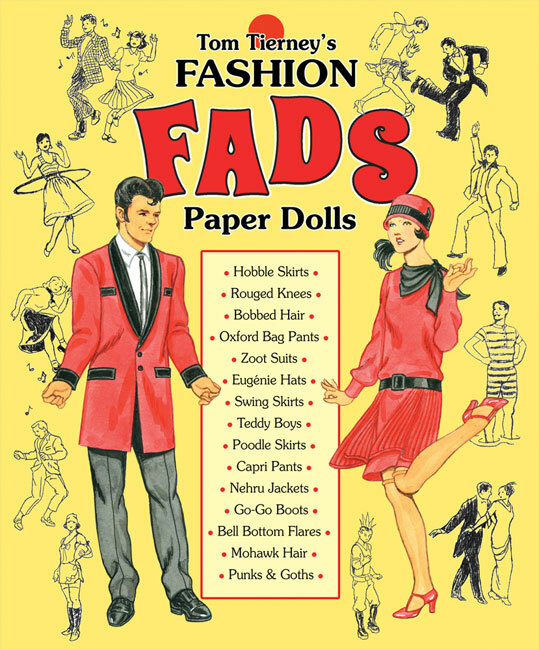 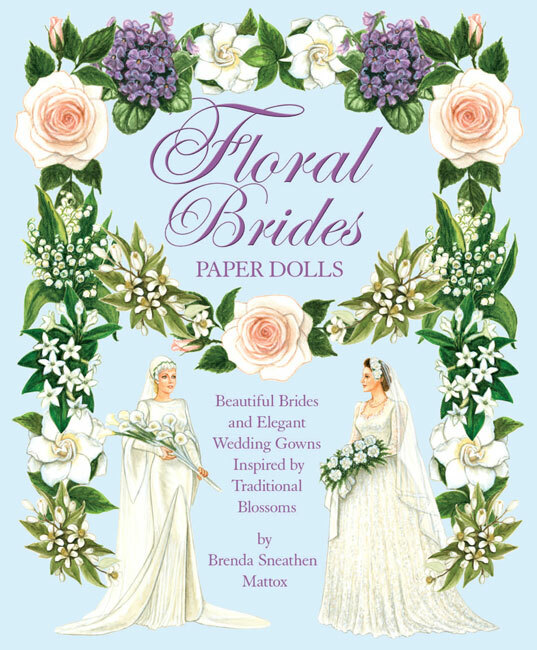 Illustrations are printed on one side of the perforated pages for easy removal and display. 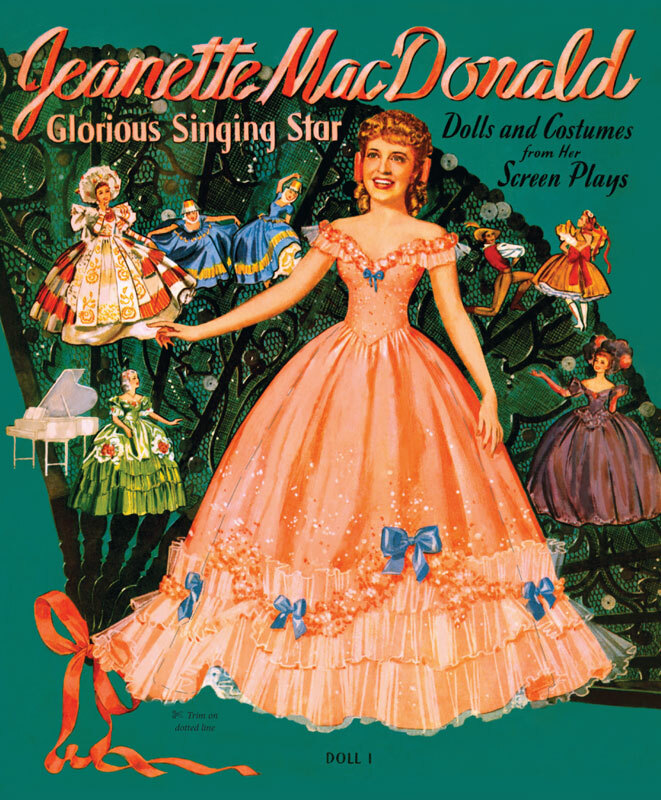 Jeanette MacDonald - Scratch n dent sale!